for $79,900. This building was built in 1957 on a lot size of 90 x 142. 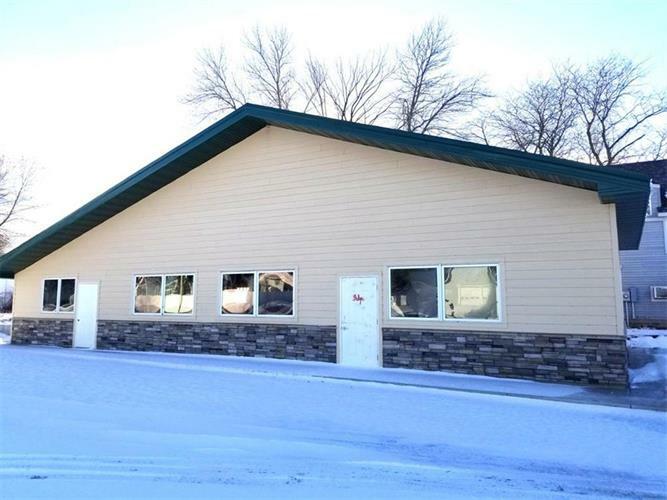 Opportunity awaits with this building in Winthrop! Great location right on Hwy 19 with traffic of 5, 000+ vehicles per day. Exterior has been recently updated with new steel roofing, windows and cement board siding. Parking area has been newly repaved. Interior has been opened up and ready for design and customization to business needs.